Agency Automate is owned by Bill Jenkins – an experienced digital marketer, computer engineer, and Infusionsoft Certified Partner. 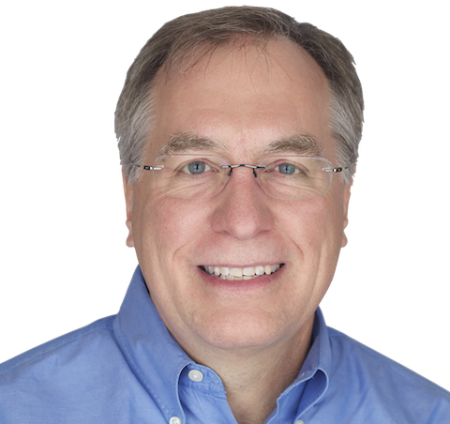 Bill has emphasized the combination of marketing, business management and technology throughout his career. He is a computer engineer by training (BS Missouri, MS Stanford) and started out as a software engineer in the telecom industry. After a few years engineering products he founded the business incubator initiative in his company and began engineering businesses. Bill later joined one of the of the businesses launched from his efforts and led its product management for break-through voice over IP solutions. And upon the eventual buy-out of that firm he was finally free to work for himself. Bill broke into the Online Marketing for Auto Dealers business and was successful as an independent consultant winning clients away from national agencies for search marketing and local SEO solutions. 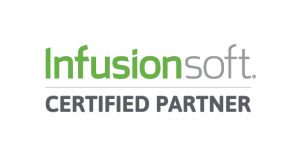 Since 2012 Bill has brought all of the pieces of his career together and is building software plug-in applications that extend the awesome power of Infusionsoft. The Agency Automate suite of software plug-ins is focused on helping your business grow sales and save time. © Copyright Agency Automate. All Rights Reserved.